-When players have agreed upon a challenge they are unavailable to compete with other members unless it is an Automatic Challenge. Automatic Challenges-Automatic challenges take place at any club held event. Any players on a card / group exchange tags at the end of the round based on lowest score takes lowest tag. -Automatic challenges don’t need to be announced, they are automatic! 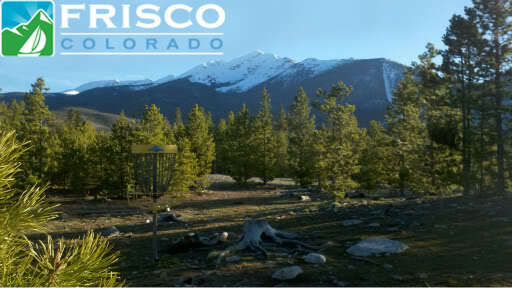 Jump to: Select a forum||--Forum Information| |--Forum Announcements| |--Problems / Suggestions| |--Peak One Disc Golfers| |--Announcements / Events| |--Introductions| |--Player Connection| |--Peak One Disc Golf Club| | |--Bag Tag Challenge| | | |--Suggestions| |--Peak One Disc Golf Course| |--Course Information| |--League Information| |--Tournament Information| |--Improve your game| |--Ask a Question| |--Useful links| |--Equipment Discussion| |--Plastic and Gear| |--Lost and Found| |--Sell, Trade, or Giveaway| |--Random Discussion |--Anything Disc Golf related |--Anything at all!